Hours of high resolution, pre-recorded tutorials offer you the luxury to study at your own leisure, and "rewind" as often as needed. Tutorial "sets" include accompanying brushes. Please note that we are still migrating from the old store, so some of the older tutorials are still housed on the older store, and are only available as digital downloads. 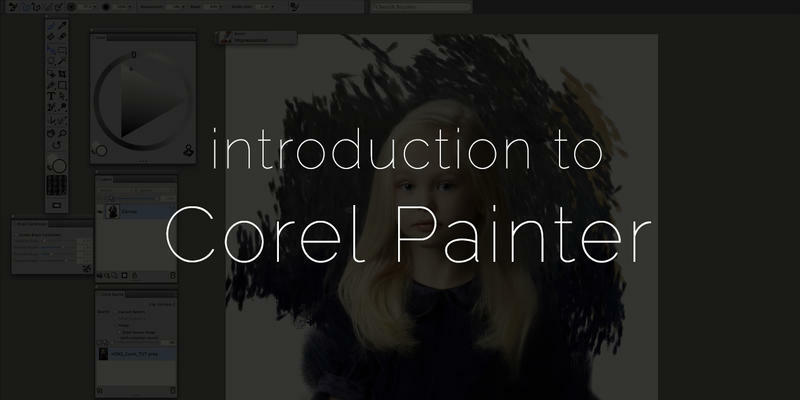 This is a MUST HAVE for all new Corel Painter users! 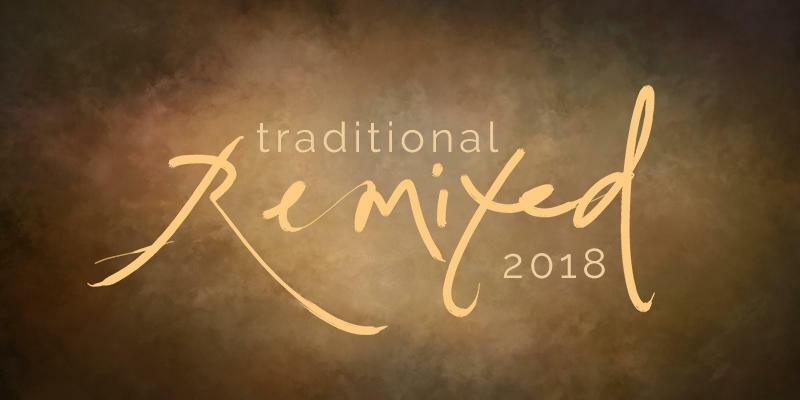 Compatible with Corel Painter 2016-2018. Recorded in March of 2018 from a live webinar. Includes a thorough look at the setup from the first time you open up Corel Painter to the first time you lay down a brush stroke! 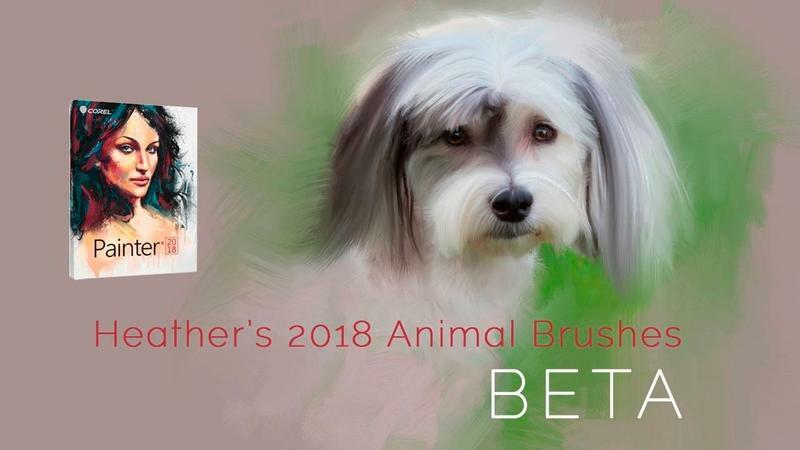 This 90 minute replay is from Heather's May 7, 2018 Corel Painter 2018 webinar and includes Xia's "Alla Prima Starter" brush pack! 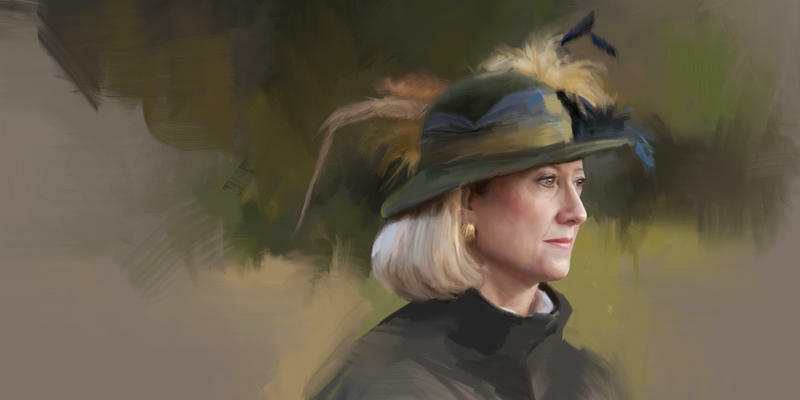 An update to the Modern Day Sargent tutorial, this insightful look at painting in the heavier style of Sargent with flat brushes will transform your file into a sellable masterpiece following a few simple rules! The original beginner set! Recorded in an older version of Painter, this incredibly thorough tutorial (6 hours) takes you through several paintings with every step included! Includes brushes. Compatible with Corel Painter 12 and newer. 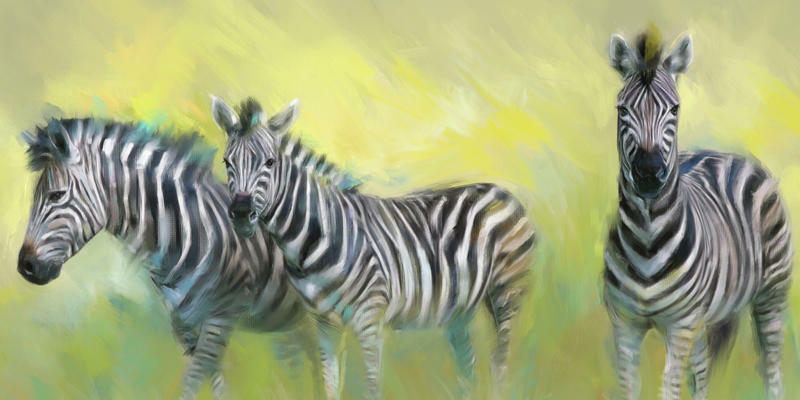 Downloadable extras are compatible with Corel Painter 2018, 2017 (techniques are transferable with any software that paints!). Recorded in March of 2018 from a live webinar. Includes color sets and reference images plus lots of bonus material! 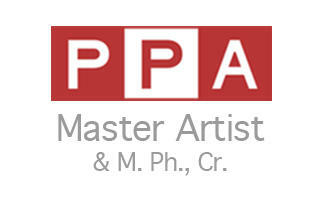 Compatible with Corel Painter X3 and newer. Shows both heavier and classical styles of painting! Includes brushes. 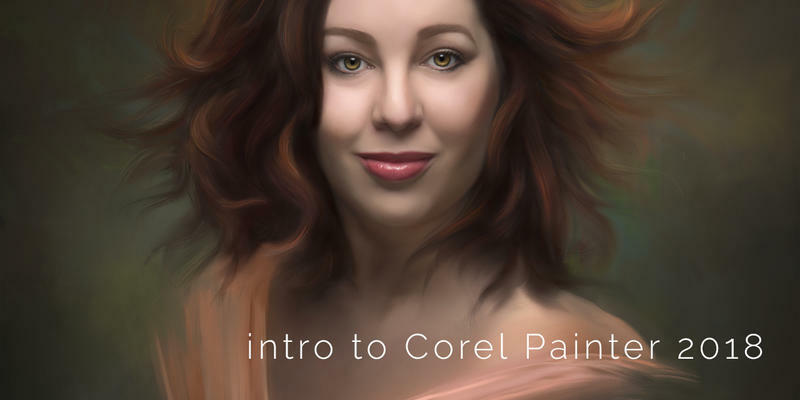 An intermediate tutorial showing how to paint with heavier, chunkier brushwork reminiscent of John Singer Sargent. Includes brushes. Bring efficiency to your workflow without sacrificing perfection in your polish! 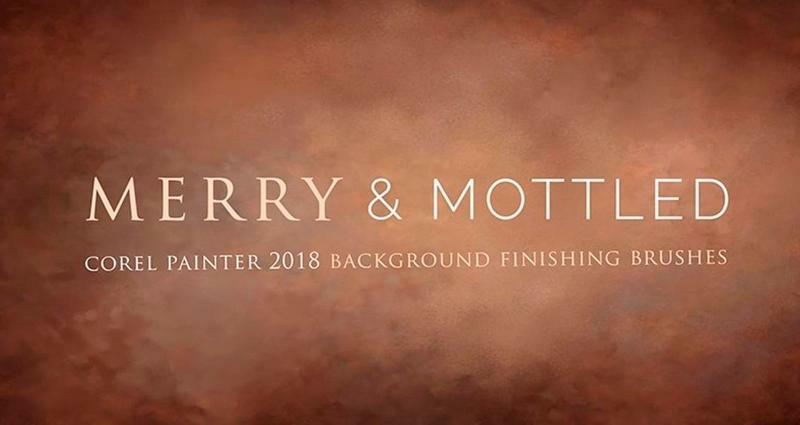 This Collection includes the brand new Lavenders of Olde, Meet Me In The Garden, Exclusive Patinas and Acids, and BONUS materials totalling 80 high resolution, hand painted digital textures and overlays. 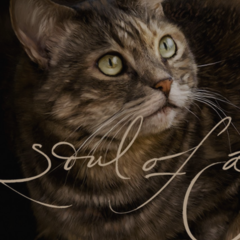 Backgrounds with heART re-release 2019! Originally released for an extremely limited time in January 2016 this pack of 7 whimsical colors is back! 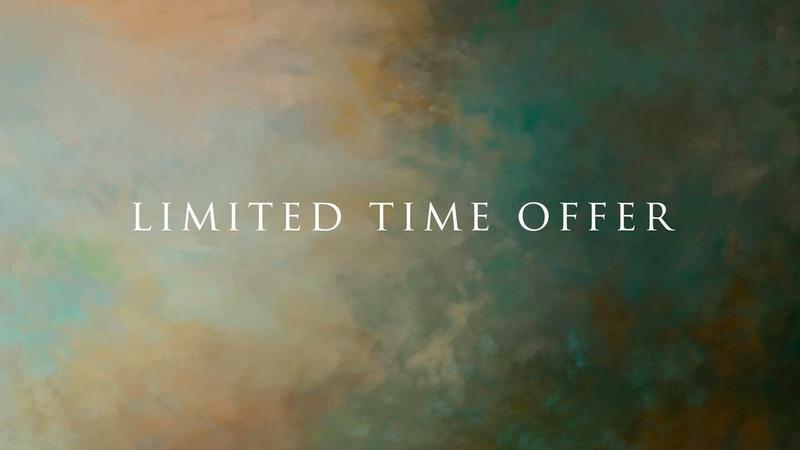 For a limited time, bundle the Rose Gold Sunset Collection, Traditional Remixed Collection, and Monet Evening Collections together and save! Click here for more information! Only $14! Digital Eyelashes (transparent layers) are easy to use in digital programs that use layers such as Adobe Photoshop! Simply drag and drop these highly editable layers! 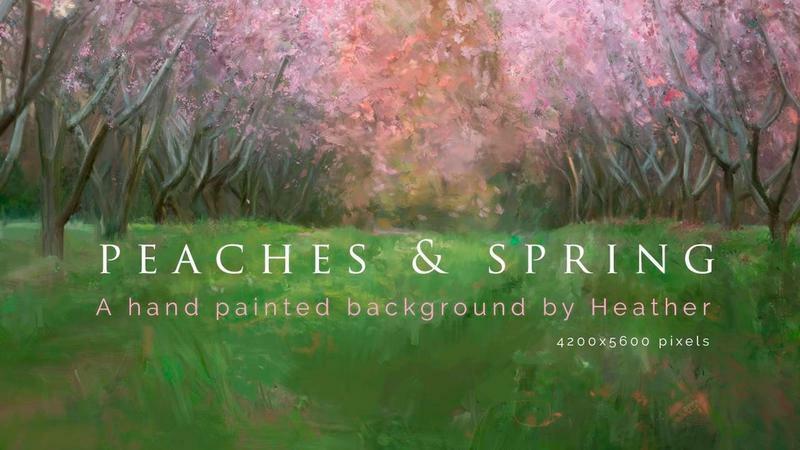 11 New hand painted backgrounds inspired by classical compositions and palettes! We are in the process of migrating our old store's tools to this new site. 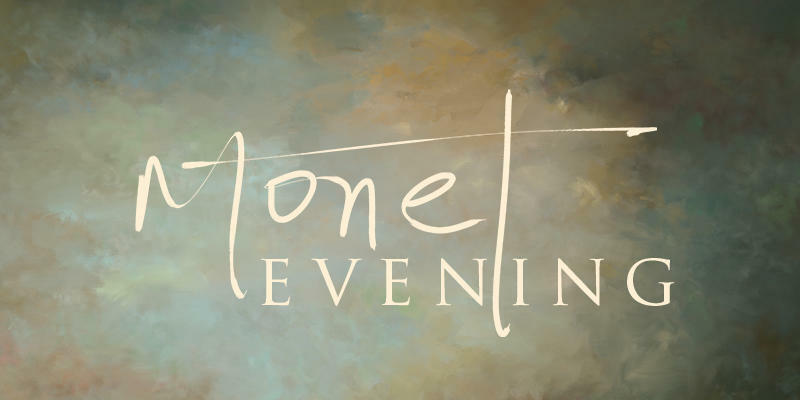 To purchase backgrounds, brushes, and word overlays, please click below. 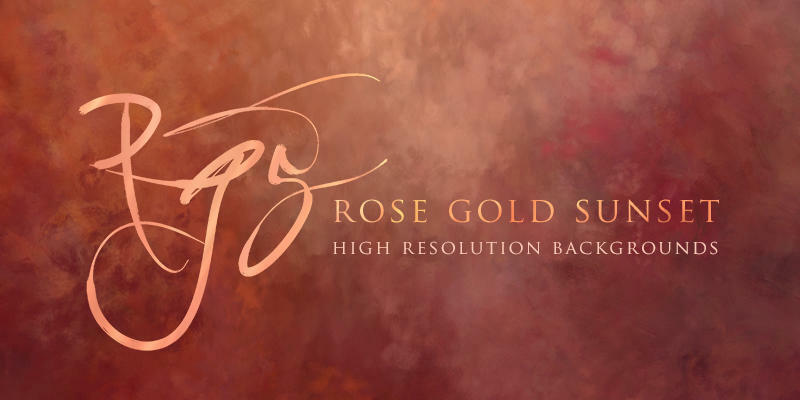 20 new hand painted backgrounds in the beautiful rose gold palette including some alla prima bases and unique "unicorn" textures! 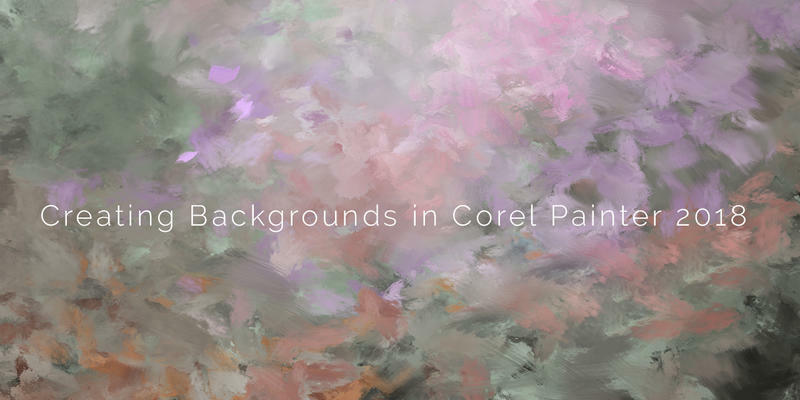 This new backgrounds pack (9) is inspired by the impressionist master's color palette! Heather's Everyday Set for Corel Painter 2017 & newer regularly $150 is now only $75! 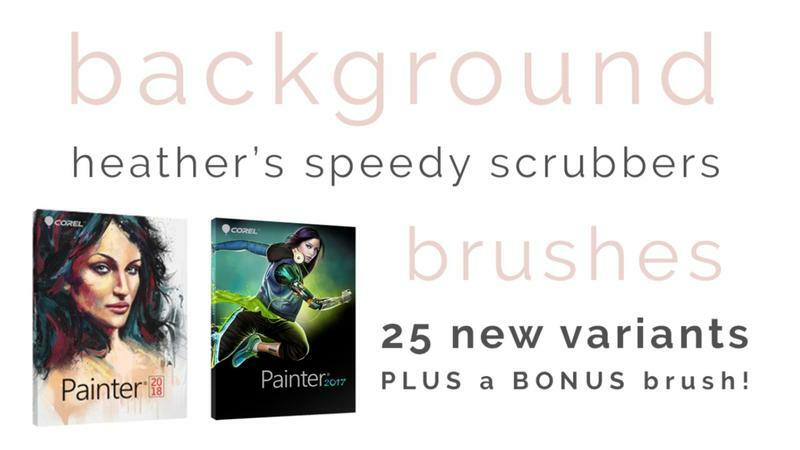 Heather's Background Brushes pack for Corel Painter 2017 and newer! Buy the Brushes on SALE! 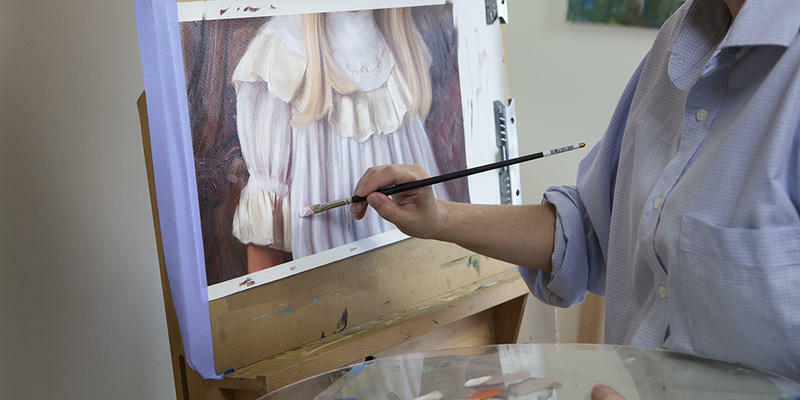 Join Heather in studio (or in your own studio) for thorough, hands on training in oil painting (over the printed canvas), Golden gel contouring, post print enhancement, Golden acrylic, or Corel Painter training. 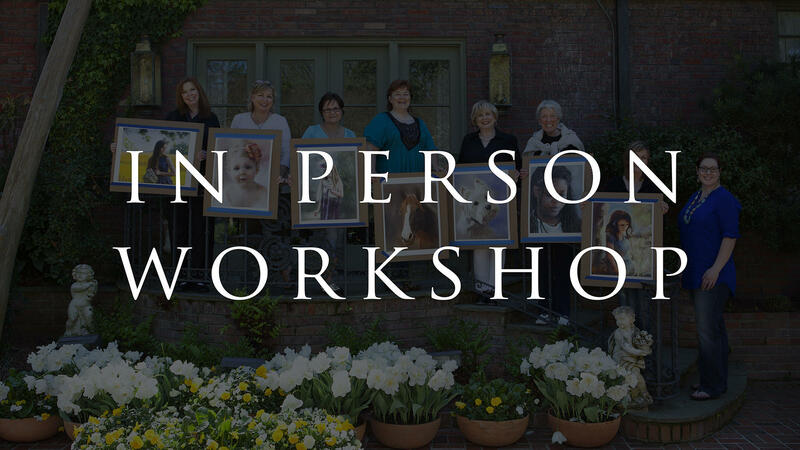 Personalize your one on one training via livestream webinar. You only need high speed internet and a your fuzzy slippers. Webex training includes the recording of your live session, all high resolution painted stages (provided you supply the image), and more! "Heather is one of the most incredible artists I’ve ever had the pleasure of working with. 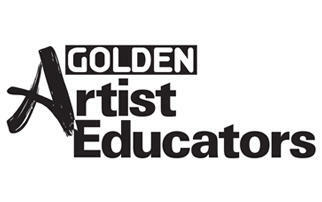 Not only is she exceptionally talented, she is a gifted instructor. Methodical, well organized instruction almost guarantees student success. Her patient, caring demeanor shines through in every course she gives. She truly desires success for each and every student! You won’t regret studying Corel with Heather!" "Anything produced by Heather Michelle will help you as an artist - Anything!" 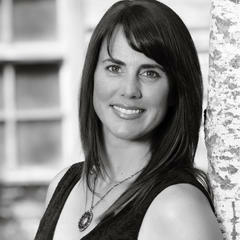 "Heather is a master instructor. When I wanted to learn Painter, she made it so easy. 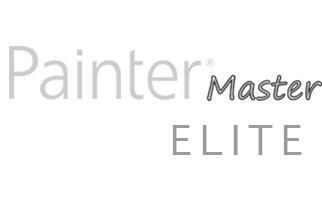 With very few workshops near me and the expense of traveling just too much to take on, learning Painter with Heather over the internet was the ticket! Amazing that I can watch her paint from 3000 miles away, then we can turn the tables and she can help me brush stroke by brush stroke to master the techniques I so desperately wanted to learn! One-on-one learning is how I get the most out of my education and Heather was there for me all the way. Using the internet, Webex screen sharing and Heather’s wonderful ability to communicate artistic techniques from afar were truly the best way for me to learn Painter. Not only did I save money by not traveling to expensive workshops, I got to learn on my schedule, I had Heather all to myself in one-on-one instruction that was custom tailored to my learning ability and my information needs. It launched my use of Painter into the stratosphere and now I’m creating art I never dreamed I could imagine!" 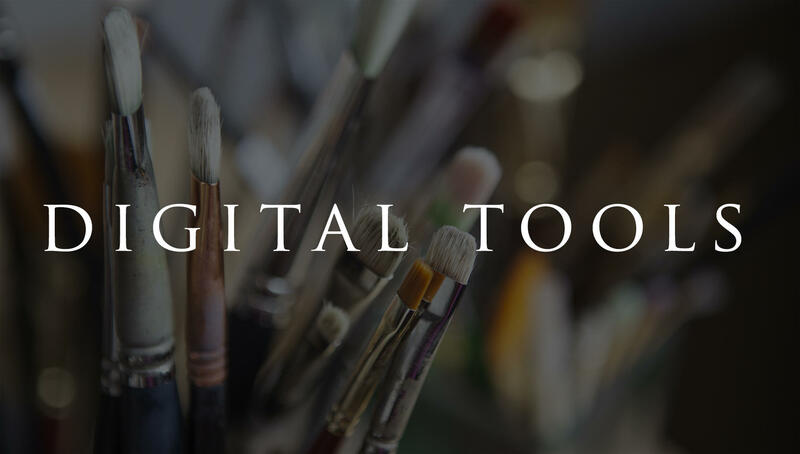 "You have the best explanations for the brush settings (in Painter) that I’ve ever heard, and they help make sense of how to use the brushes." 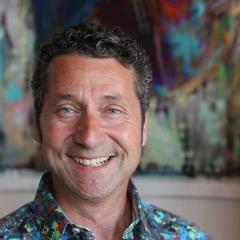 "I discovered Heather’s work over 2 years ago as I was drawn to her beautiful brushstrokes and paintings of children. 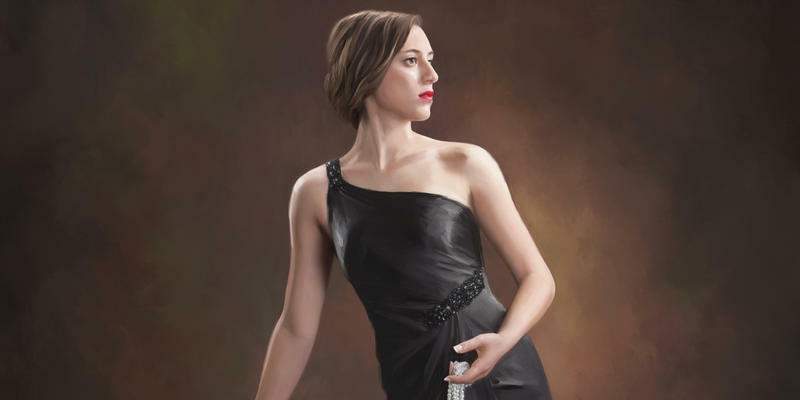 Each painting had emotion and depth but was unique in so many elements from tonality, flow and impact, When I found out that she also offered private online painting classes for professional portrait photographers, I was hooked. I fell in love with her personality instantly! 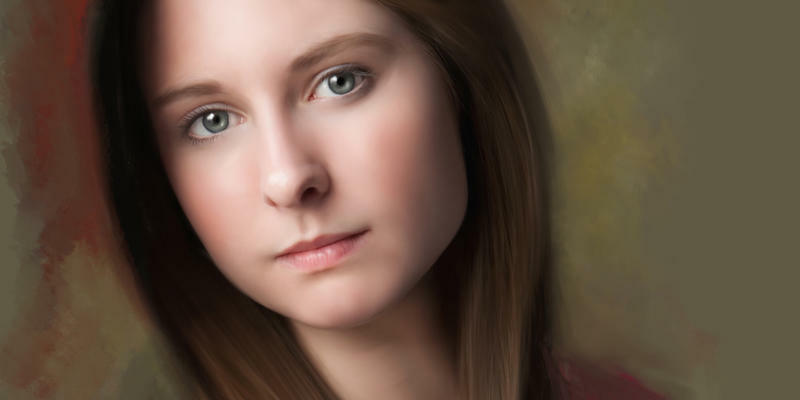 Her attention to detail and exquisite teaching manner helped me as I was just a beginner in Corel Painter when we started working together over 18 months ago. Heather is patient but instantly began to show me how to enhance my own work. I have studied Corel Painter for over 3 years and I could not be at the level i am today, without Heather. I continue to work with her, 18 months later because I love challenging myself as an artist. 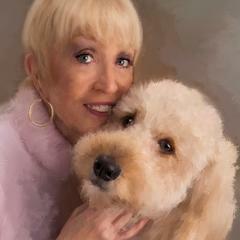 Her love and talent shines through as she has taught me about Art theory and utilizing tones within my paintings. She is NOT about the quick fix! She has taught me to see and breakdown all of the colours in skin, fabric and how to apply the appropriate brushwork to accent each detail. I love this about her! Heather is not only a painter but she is also a professional photographer. This is a tremendous asset because we can talk on the same level with regards to posing a subject and the use of props and lighting with intension to further paint the image. I live in Canada and I look forward to our Webex sessions. It’s crazy to think we are half a continent away from each other. It’s as if she is in the next room! The sessions are recorded which is so helpful because I can watch them over and over again as I practise. Heather is always willing to help me when I’m struggling and I’ve never asked her a question that she couldn’t answer. 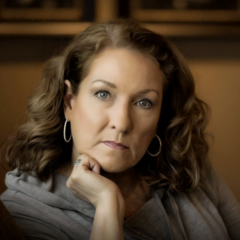 Thank you Heather, for your wisdom, your elegance but for inspiring me as a Portrait Artist with your ability to open my level of creativity to levels I didn't’ think I could achieve just a few years ago! Your forever student…if you will have me!" "...improving with every painting and I thank you for showing me how to 'let go' and be more painterly! My work has improved a million times over!" 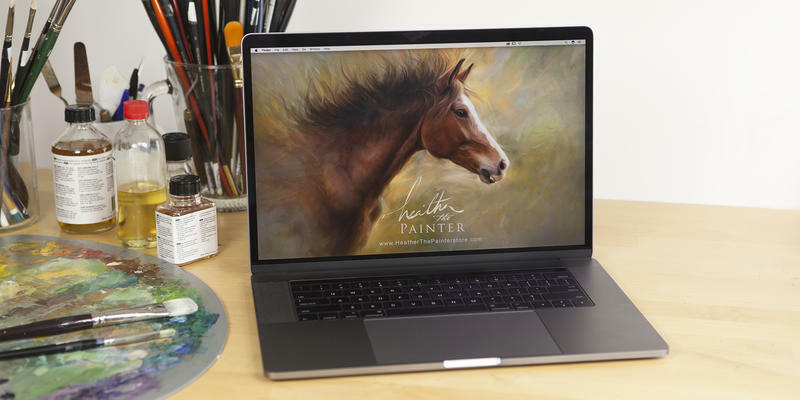 "Fellow Corel Painter Master Heather is a wonderful artist and teacher. I've had the pleasure of seeing Heather painting and teaching. I can attest from first hand experience to her combination of both artistic and technical skills, plus energy and enthusiasm, all of which makes her a great speaker and teacher. Heather is passionate about art and people. She explores painting in the traditional as well as digital world. She communicates clearly and is patient and encouraging of her students. She knows Painter very deeply and is always open to learning and growing - qualities that enhance what she has to offer as a teacher. 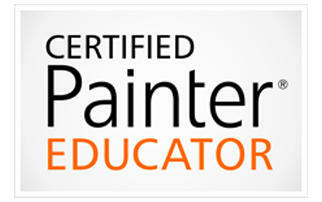 I highly recommend Heather as a platform speaker as well as a Painter instructor." "Heather is phenomenal! I have her teaching tutorials and have taken both her week long and private classes. 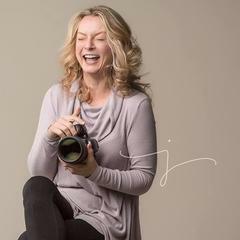 If you are ready to take your photography to the next level, Heather can help you do it. Her teaching style is easy going and completely understandable. Heather both a true talent and gifted teacher." 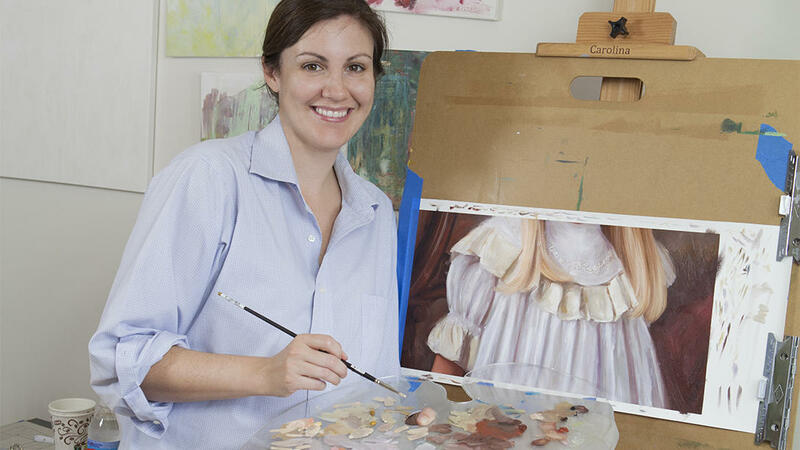 "Heather Michelle isn't just an accomplished painter - she's a gifted teacher. 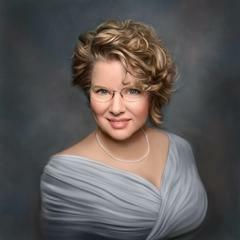 Her tutorials and webinars are well designed and presented in such a way that the material is easy to grasp. She starts at the beginning and takes you step by step through the process, showing you all the little tricks along the way. 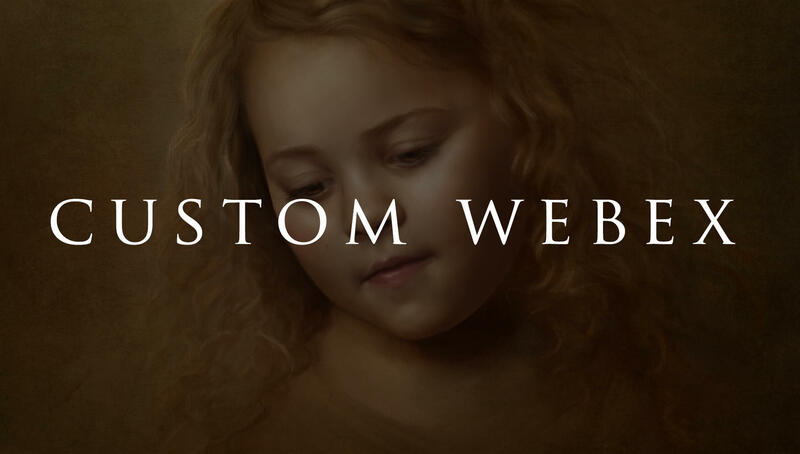 I've taken several Painter courses and many are aimed at the advanced beginner or intermediate level, skipping over things like the Preferences panel and setting up the color space. 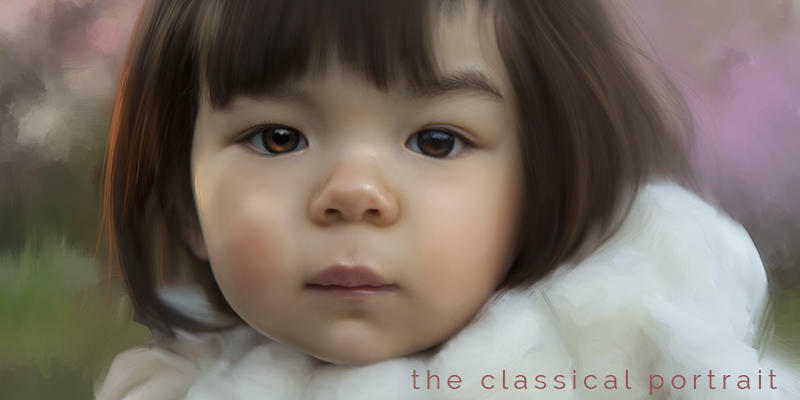 I purchased her Breaking Out of the Box Portrait Set tutorial when I first started out with Painter, and to this day I refer back to it when setting up a new computer or installation of Painter. 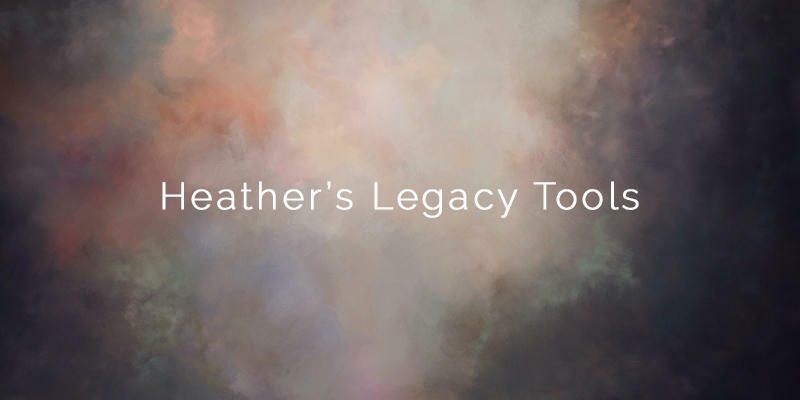 You can't go wrong with any of Heather's classes, tutorials, webinars, or brush sets whether you're a beginner or a trained artist in your own right. 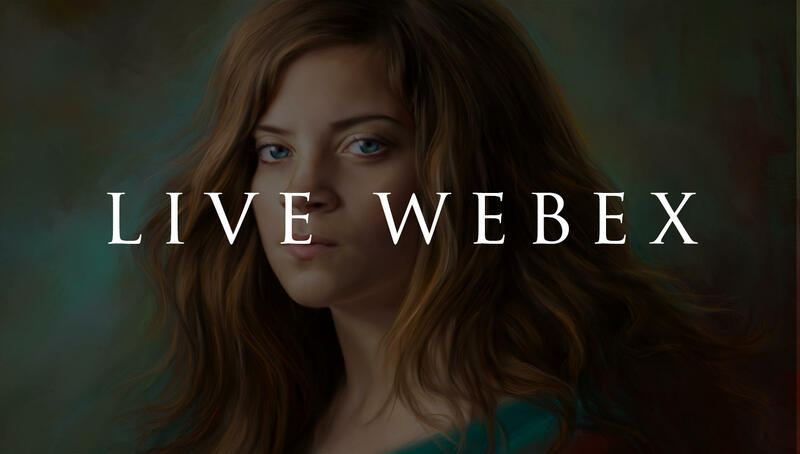 She knows the software, she knows art and photography, and she understands the differences and challenges of painting digitally as opposed to painting with traditional media. I can't recommend her enough!" "Due to the excitement of all my goodies today that I have managed to get I decided to start over with the painting I was working on. 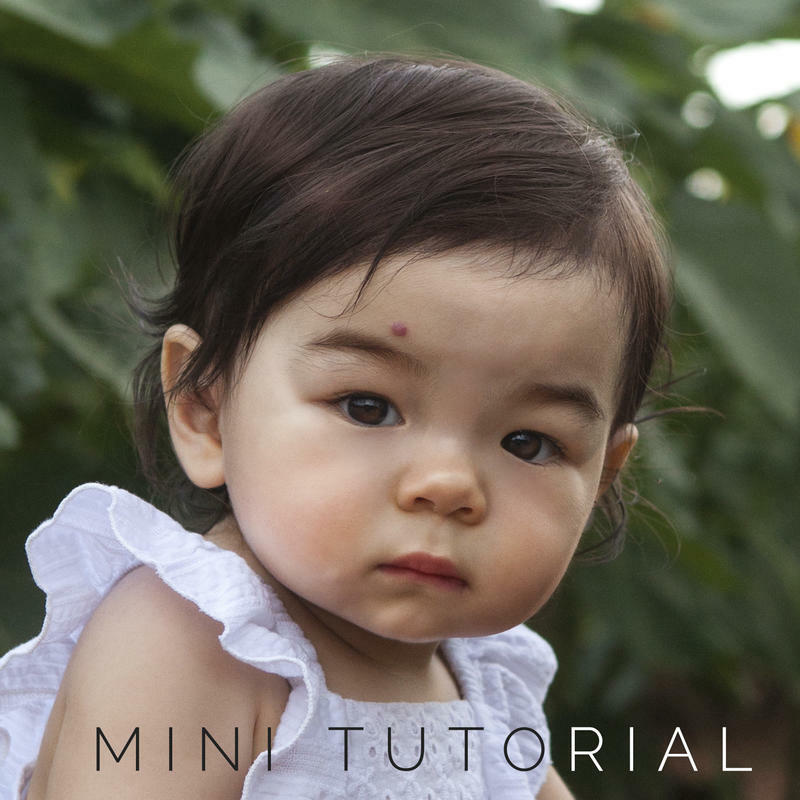 I used Michelle Parsley's tutorial for masking, Heather Michelle's old school PS prep. One of Heather's gorgeous backgrounds changed the color so I had color harmony and pretty much changed all the colors on the girl and dress that I wasn't happy with and this is all BEFORE I ever go into painter. The moral of this little tale is PREP your work! It's a must to have a fantastic base for your painting. I'm finally off to Painter. I've been prepping all morning. It's SOOOOOOOOOO worth it... Heather Michelle's old school prep is so easy and makes such a big difference. It's night and day compared to my previous paintings. Just thought I'd share!" There is something for every learning style! Click on the icon to see availability and dates for live training! Pre-Recorded training and tools are available for immediate use in your digital "library"
YOUR INFORMATION WILL NEVER BE SOLD OR SHARED. 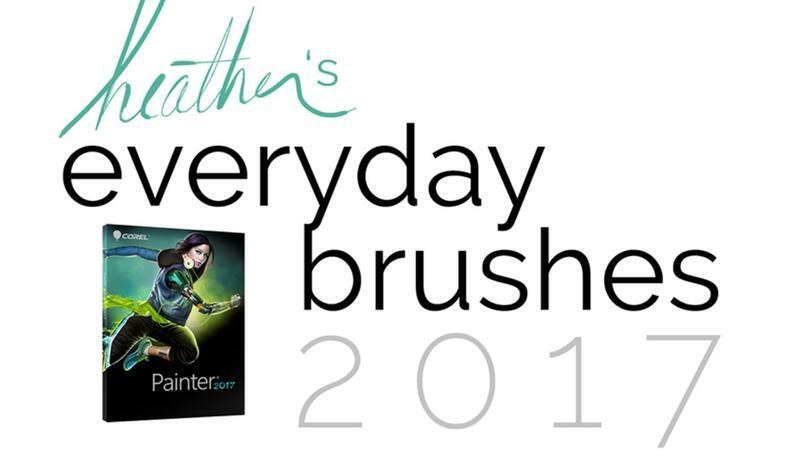 HEATHER ANNOUNCES WORKSHOP, WEBINAR, NEW TUTORIAL AND BRUSH PACKS IN HER NEWSLETTERS FIRST! IT'S BENEFICIAL TO SUBSCRIBE AS SOME OF THESE ARE TIME SENSITIVE! 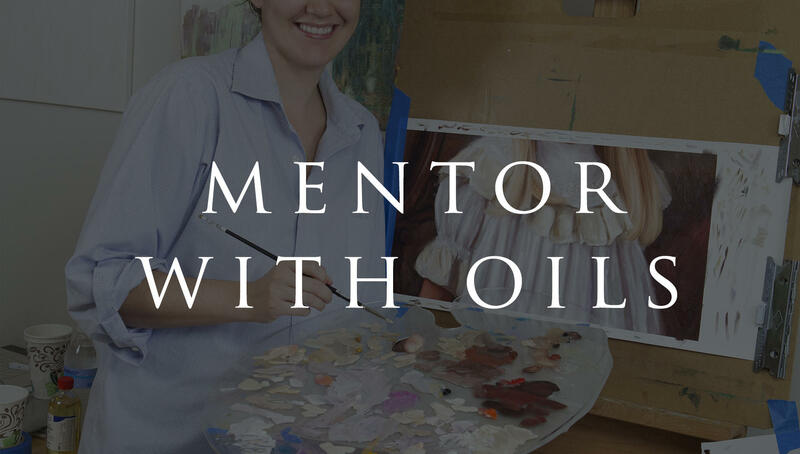 "Mentoring with Heather was one of the best investments I have made in a very long time! I was nervous with my complete lack of previous painting experience but felt 100% comfortable and assured throughout the entire process. 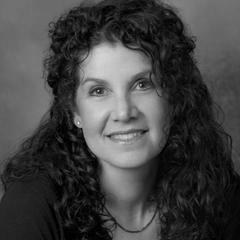 Heather catered her method of teaching to my learning style and made the process easy for me to understand and so much fun. I left feeling inspired and confident that I could take home the skills I learned and improve on my newly acquired painting skills at home!"